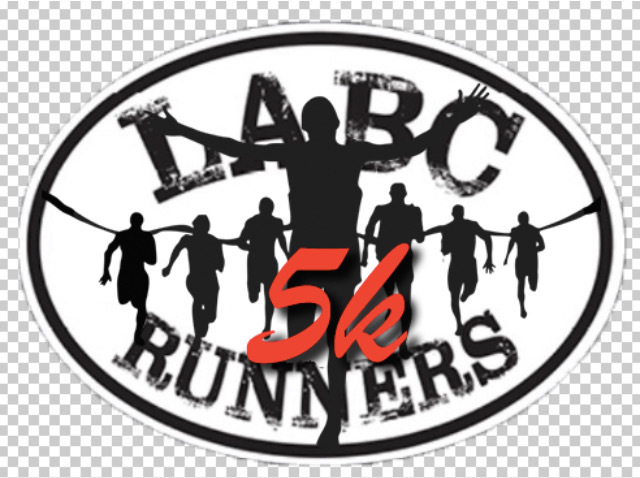 The weather was kind and I hope you all enjoyed the 2019 LABC runners 5K. I hope we will see you all next year! Thank you to the marshals, volunteers, sponsors, event organisers and to Andy O'sullivan for commentating for us. Mostly thank you to all the runners for supporting the race. Please follow the links on this page for race results and pictures. Accurately measured and chip timed race. Race numbers to be collected from Littleborough boxing and fitness club on race day, please arrive early. Age limit. 11 years of age and over. Photography: Race day photos by Zain Zia photography. Click here to see race day photos.